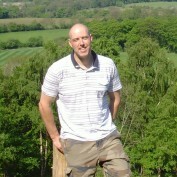 I am a very Happily married 40 year old from England who enjoys travelling, running and swimming.I am enjoying my Hubbing experiences and im interested in writing about a variety of different subjects which i hope everyone will enjoy!!! 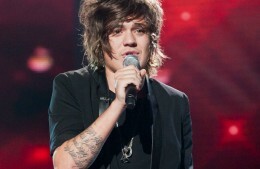 Frankie Cocozza kicked off of the X Factor after boasting of taking cocaine. Frozen Is the Movie True Story in 2010 Based on a What Would You Do to Get off the Stranded Chairlift?